Clark Agricultural Equipment featuring Clymer coulters offer years of reliability and service. Often it is the small spring or hardware which fails long before the coulter unit. For this reason, Clymer offers a full list of replacement parts to keep your coulter assemblies in service for years to come. W23Y Assembly breakout diagrams detail each part from the bearings to thrust washers to the cotter pins. Parts in the diagram are numbered in a breakout schematic so that each part can be ordered and replaced as needed. N347/N348Y Assembly diagrams offer parts for both the straight shaft and offset shaft coulter units. From the swing arm and hub assembly to each carriage bolt, lock washer and spring, this diagram breaks out all 23 parts by number and details how the unit fits together. The Coulter Injection Assembly illustration details breakout each part of the full injection coulter unit. This diagram labels each part from rock guard to check valve and nozzle cap. Also shown in the diagrams are each hex bolt, set screw and hex jam lock nut for a full understanding of the assembly. Shim Kit/Knife Assembly drawings explode the full knife unit to show every item included in the kit. Shown with the Wiese extra thin knife and mounting bracket, the isometric illustration takes each hex bolt, nut, lock washer and the shim kit which allows for proper alignment and gives a part number for easy re-orders. The Coulter Injection Nozzle Assembly schematic shows the breakout of the coulter injection bracket and all parts including the clamp plate, rock guard/nozzle holder and even a diagram of the injector tip. The full view shows all hardware from every lock washer, torsion spring and nylon spacer bushing. Use this part list and diagram to order all parts in the coulter injection nozzle assembly to keep your unit running. 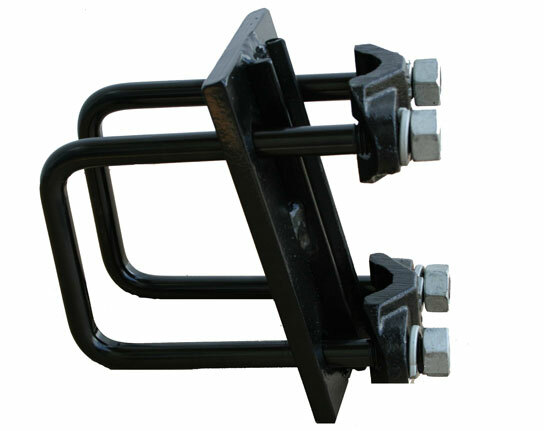 Clark Agricultural offers a clamp for nearly every manufacturer’s mount. Order standard clamp parts from this breakout diagram detailing the casting clamp and U-Bolt assembly. As you upgrade your machinery, new clamps can assure that your coulters continue in service with a new mounting clamp option.